The purpose of this dialogue was for Iḷisaġvik, as an institution, to broaden the understanding of how Iḷisaġvik College has an opportunity to be "unapologetically Iñupiaq." The post Ilisagvik College Staff Discuss Ways to Be ‘Unapologetically Inupiaq’ appeared first on Tribal College Journal of American Indian Higher Education. Public participation is being invited for a unique, community collaborative art show called “Gimiwaanji’idimin — We Gather Together,” to be held April 5 and 6 at the Lac Courte Oreilles Ojibwa Community College (LCOOOC). The post Community, National Art Project Slated for April 5-6 at LCO College appeared first on Tribal College Journal of American Indian Higher Education. The Bismarck Tribune reports that United Tribes Technical College in Bismarck on Friday kicked off a series of celebratory events with an opening ceremony for a newly renovated administrative building. The post United Tribes Technical College Celebrating 50 Years appeared first on Tribal College Journal of American Indian Higher Education. The first “Beekeeping and More” workshop, held in 2016, drew more than 150 beekeepers. The event is now one of the largest beekeeping workshops in northern Minnesota. The post Beekeeping Workshop Returns to FDLTCC appeared first on Tribal College Journal of American Indian Higher Education. The newly appointed commissioners’ visit comes as part of an ongoing effort from the MN Department of Education to meet with teachers, parents, staff, students and community members across the state to learn how to better serve constituents. The post Top State Education Officials Visit Leech Lake Tribal College appeared first on Tribal College Journal of American Indian Higher Education. After a festive week of activities, The Todd County Tribune caught up with incoming Miss SGU Winyan Jewel Big Crow and outgoing Miss SGU Sannita (Blue Thunder) One Star before the final Gand Entry of Sinte Gleska University’s Founders Week Wacipi on Sunday afternoon. The post Jewel Big Crow Crowned Miss SGU Winyan 2019 appeared first on Tribal College Journal of American Indian Higher Education. The American Indian College Fund published its report on how colleges and universities can promote visibility of and create healthy learning environments for Native American students. The post American Indian College Fund Publishes Report on Higher Education Equity Initiative for Native Americans appeared first on Tribal College Journal of American Indian Higher Education. Students and community members had a chance to meet healthcare professionals and learn about how to get jobs in the field. The post Fond Du Lac Tribal and Community College Hosts Nursing and Healthcare Expo appeared first on Tribal College Journal of American Indian Higher Education. The post Tribal College Students and Leaders Visit Capitol Hill for Legislative Summit appeared first on Tribal College Journal of American Indian Higher Education. The Shakopee Mdewakanton Sioux Community, located in Scott County Minnesota, recently donated $200,000 to the Northwest Indian College (NWIC) in support of phase IV of its capital vision to create a four-year university and sanctuary of learning for Native students. 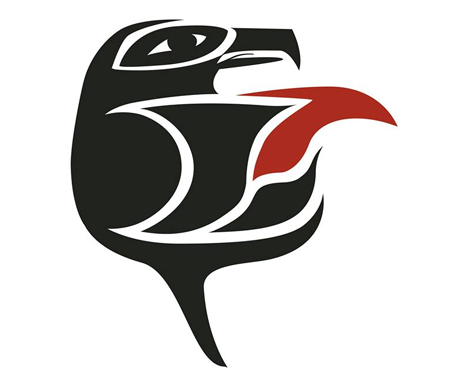 The post Northwest Indian College Receives $200k from the Shakopee Mdewakanton Sioux Community appeared first on Tribal College Journal of American Indian Higher Education. The post Diné College Joins Tiny Earth Antibiotics Initiative appeared first on Tribal College Journal of American Indian Higher Education. 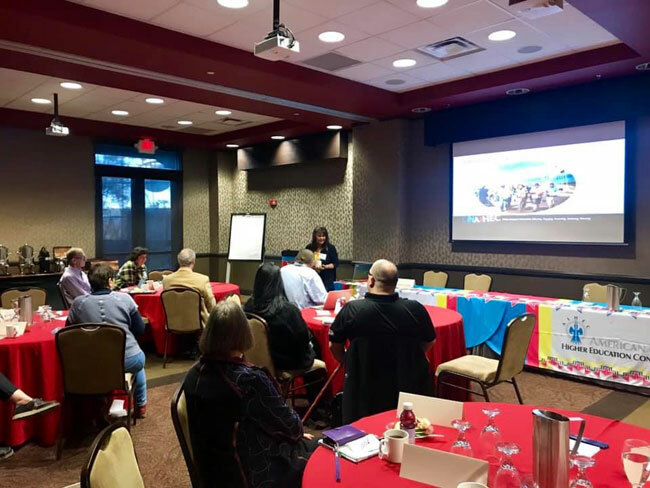 The post AIHEC Hosts Meeting on Embedding Behavioral Health and Health Research into TCU Curricula appeared first on Tribal College Journal of American Indian Higher Education. Dr Hohaia Collier of Ngati Porou is the new Chancellor of the World Indigenous Nations University. The post Indigenous Academia appeared first on Tribal College Journal of American Indian Higher Education. The post Ignored and Deported, Cree ‘Refugees’ Echo the Crises of Today appeared first on Tribal College Journal of American Indian Higher Education. As the American Indian College Fund celebrates its 30th year, the application for its signature scholarship program—The Full Circle Scholarship—has opened to support Native American college students during the 2019-2020 school year. The post American Indian College Fund Announces Full Circle Scholarship Opportunities appeared first on Tribal College Journal of American Indian Higher Education. 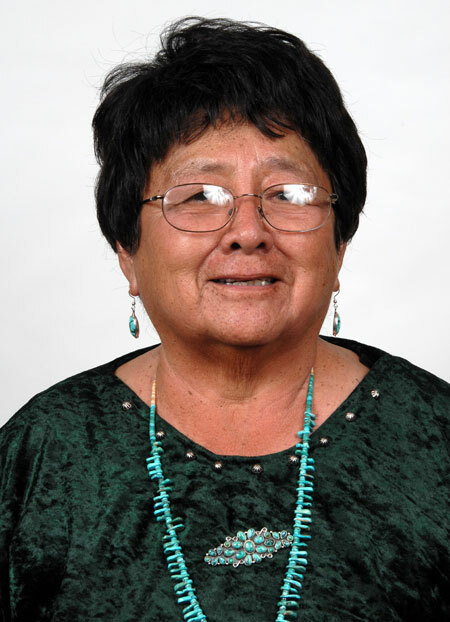 The post Long-Time Diné College Educator Passes Away at 86 appeared first on Tribal College Journal of American Indian Higher Education. Food for Thought raised over $20,000 was raised for the FDLTCC student scholarship fund. The post FDLTCC Cooks Up Fundraiser appeared first on Tribal College Journal of American Indian Higher Education. The symposium brought 36 indigenous scientists, community activists, elders, and allies to Salish Kootenai College. The post Indigenous Symposium on Water Research, Education, and Engagement appeared first on Tribal College Journal of American Indian Higher Education. This year's theme is Preparing the Next Chapter for the Sicangu Oyate and Sinte Gleska University. The post Sinte Gleska University Announces Founders’ Week Activities appeared first on Tribal College Journal of American Indian Higher Education. The post Institute of American Indian Arts Receives Grant for New Research Center appeared first on Tribal College Journal of American Indian Higher Education.